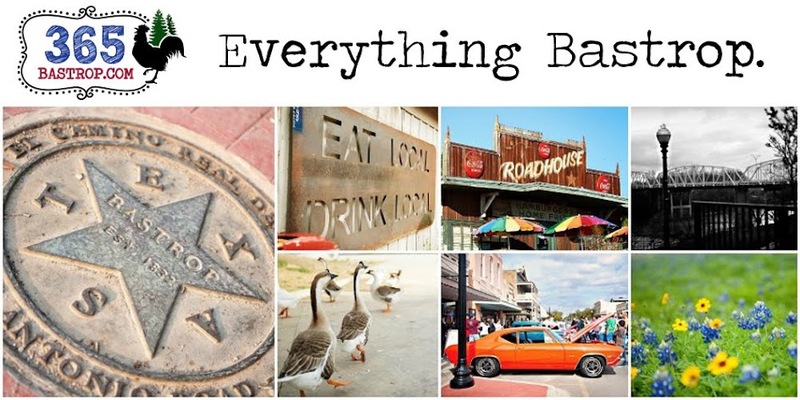 Bastrop has a thriving art community and is home to many talented local artists and beautiful art galleries, not to mention the First Friday Art Walk, Bastrop Art in Public Places, and Deep in the Heart Art Foundry. 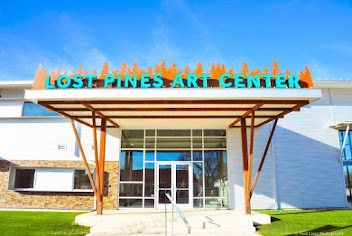 And it's only going to get better, as plans for a world-class art center, the Lost Pines Art Center & Commemorative Sculpture Garden, are on the horizon. 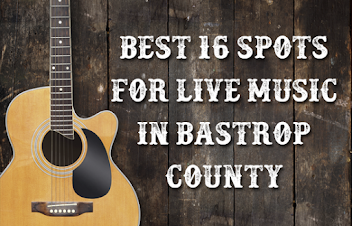 Whether you're an exceptional artist or a novice who hasn't picked up a paint brush since the 2nd grade, Bastrop's art community has something for everyone. There are Palette, Paint, & Wine classes, pastels and water color classes, Paint Your Own Pottery, classes for kids, and more. Read on for more information about upcoming classes. 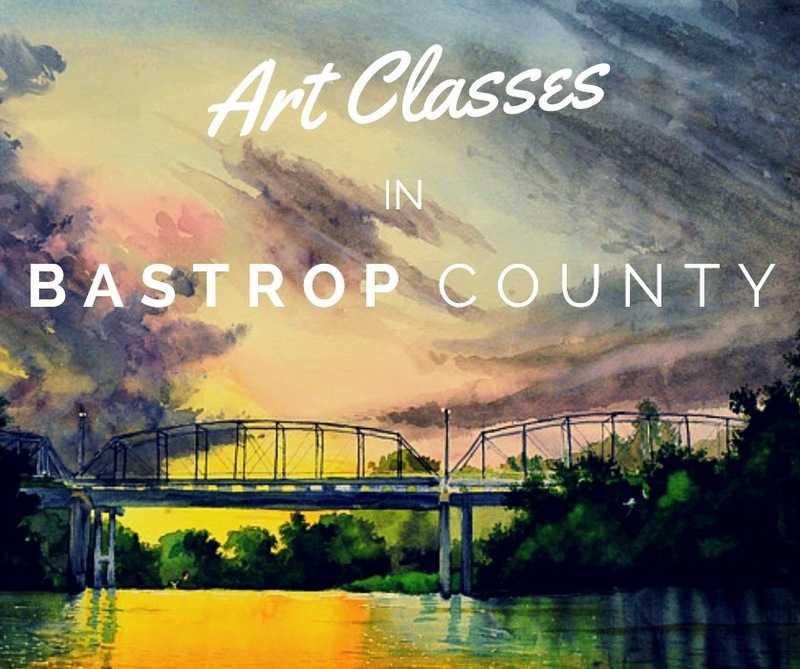 Palette, Paint, & Wine Classes are offered on the third Thursday of each month from 6-8pm at the Bastrop Fine Arts Guild & Gallery, located at 815 Main Street in downtown Bastrop. Paint, canvas, and brushes are provided, and an experienced and enthusiastic local artist will lead you step by step through the process of recreating the featured artwork. Bring your favorite bottle of wine or beverage to enjoy during the class. Uncork your creativity for a fun evening where you'll create one-of-a-kind art to take home. No experience necessary! Registration is $40/person. 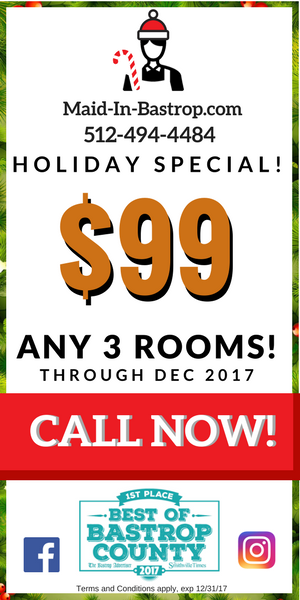 Register in person at 815 Main Street or call (512) 321-8055. Or register online here. 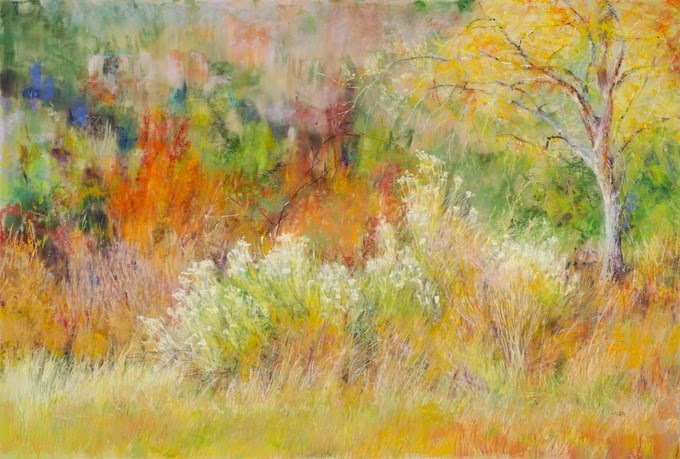 Pastel classes are offered on the second Tuesday of every month from 10am-12pm at the Bastrop Fine Arts Guild & Gallery, located at 815 Main Street in downtown Bastrop. 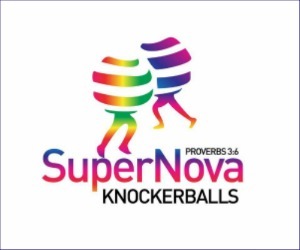 Classes are taught by Enid Wood and Jo Castillo. Bring your own pastels, paper, sketchbook, and reference material. Registration is $20/person. 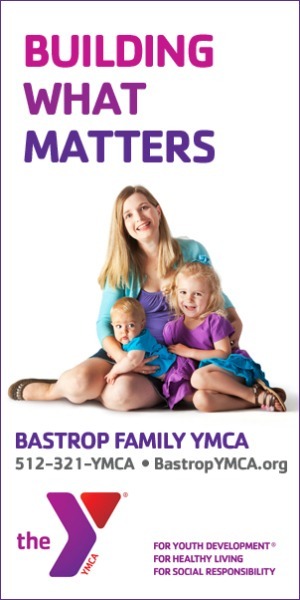 Register in person at 815 Main Street or call (512) 321-8055. 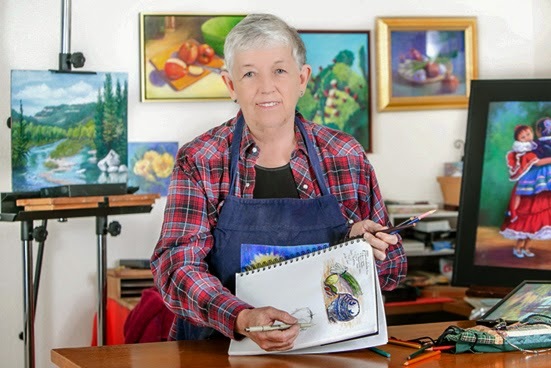 Besides the 2-hour pastel classes offered through the Bastrop Fine Arts Guild, Enid Wood also teaches half-day classes once a month on Saturday afternoons from 1-4pm at the Mary Nichols Art Center, located at 301 Burleson in Smithville. Each workshop costs $30/person (or $25 per class if paying for an entire series in advance). Paper is provided, but please bring your own foam core drawing board, portable easel (optional), and 72 half stick Faber Castell pastels, or 60 Stabilo pastel pencils and blending tools: pipe insulation, finger cots, Viva towels, terry towels, good paint brushes, and soft vine charcoal. Optional: Schmicke set of 10 or Schmincke half stick set. Her next class is on Feb. 21st, although the class is currently full. To be placed on the waiting list or for more information, contact Enid here. 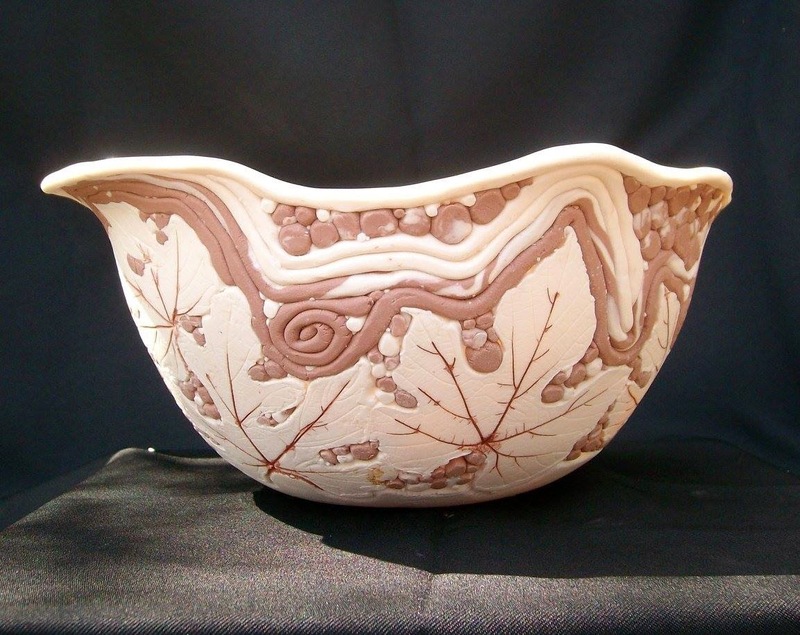 Jo Watts is a talented and experienced local artist who offers a 6-week "Clay 101" class, a Silk Painting Workshop, and "Muglies" parties. Plus, she hosts an open studio at 680 Old Antioch Road in Smithville on Tuesdays from 10am-8:30pm for individual instruction. Please call Jo at (512) 577-5252 or email jo1artist@hotmail.com for more info. 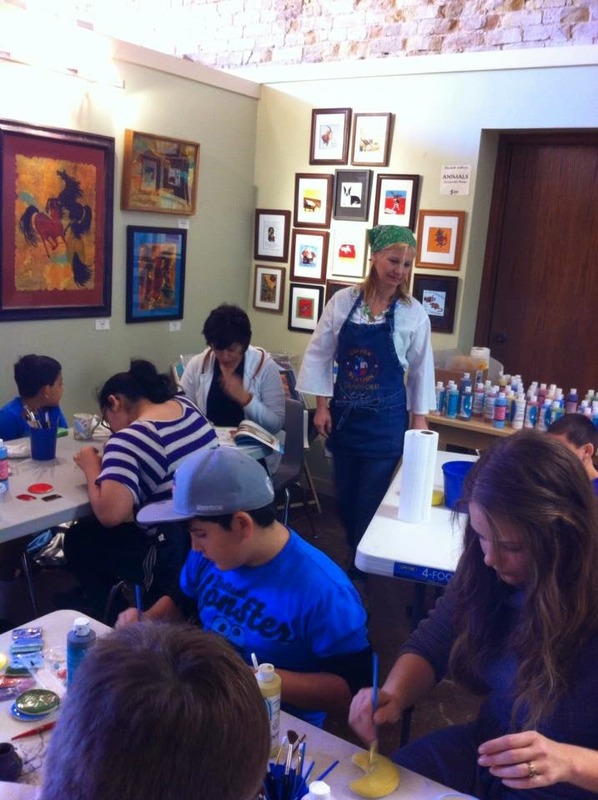 Lea Cundy, owner of Blue Donkey Studio, offers Paint Your Own Pottery classes and parties. Currently, she's running a special for "Paint A Mug" parties. $15/mug with a 10 mug minimum. She provides the mug, 6 glaze colors, brushes, and stencils for up to 2 hours at the location of your choice. Once the mugs are finished, she'll fire them up in the kiln and return them to you within one week. Call Lea at (512) 304-5332 or email bluedonkeystudio@gmail.com for more info. 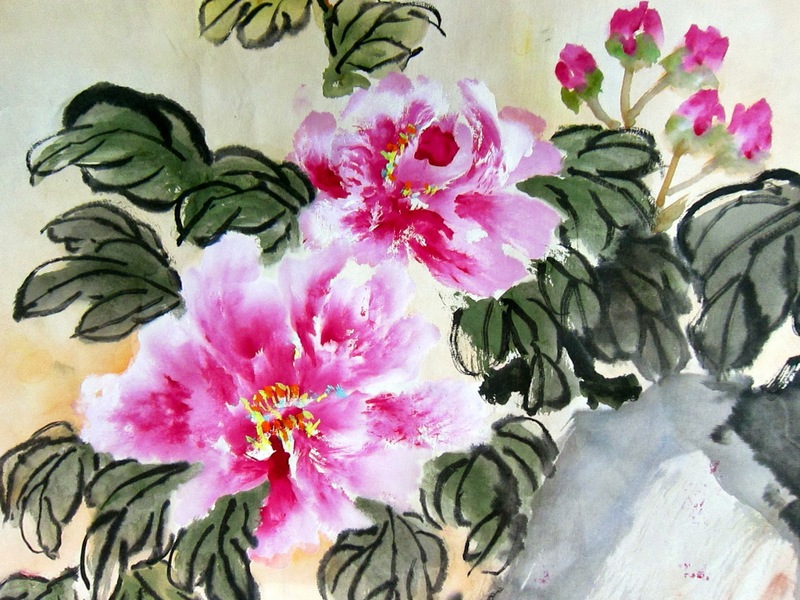 Vinnie Boones offers Chinese water color classes at Lotus Arts Connection, located at 1059 Hwy 95 N / #2 Bamboo Lane in Bastrop. 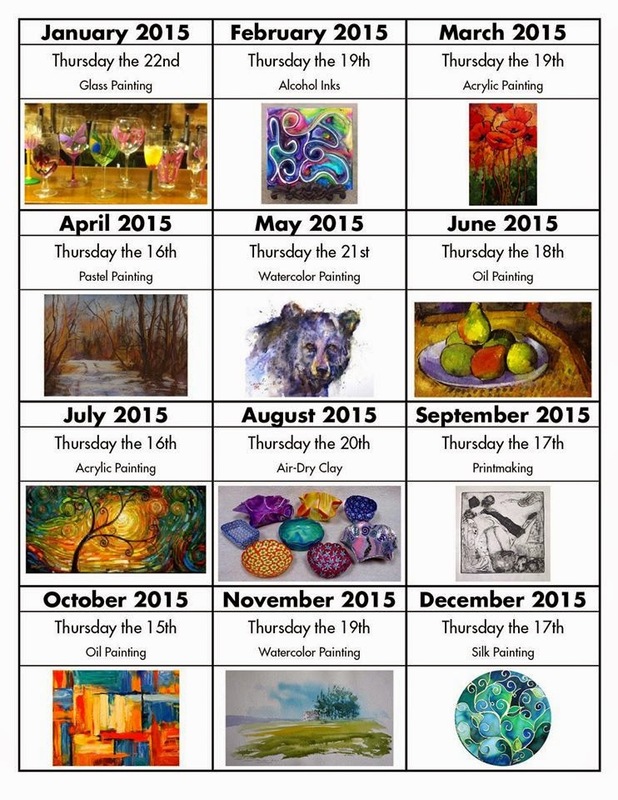 Join Vinnie for her monthly "Paint-Out" classes on the second Saturday of each month. Upcoming Paint-Outs are scheduled for Feb. 7th and Mar. 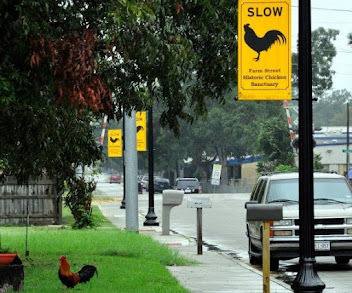 14th from 1-4pm. 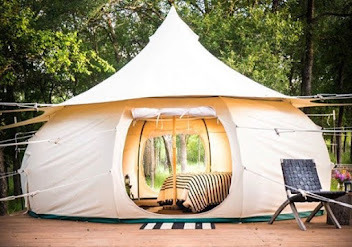 For more info, email lotusartsconnection@icloud.com or call (512) 988-0530. 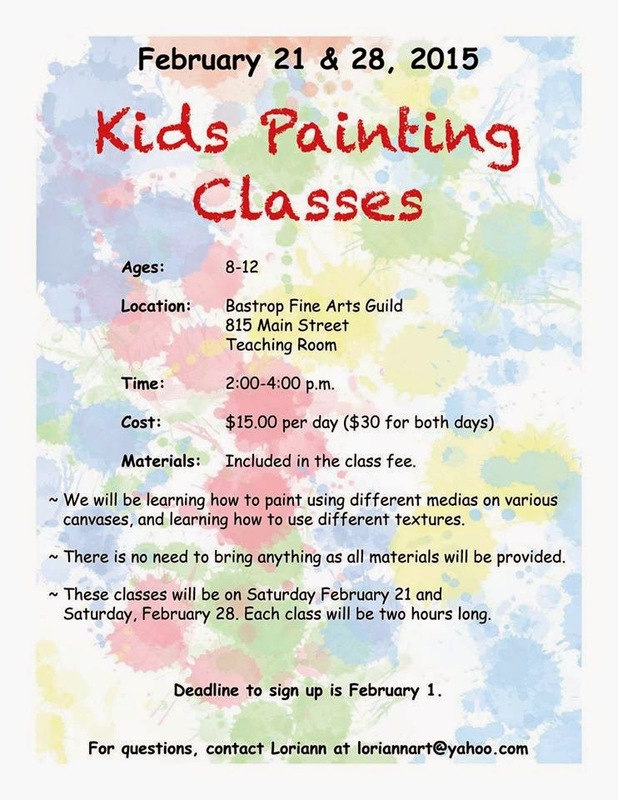 The Bastrop Fine Arts Guild is hosting a kids painting class—painting on canvas—for children ages 8-12 on Feb. 21st and 28th from 2-­4pm at the Bastrop Fine Arts Guild & Gallery, located at 815 Main Street in downtown Bastrop. The deadline to register is Feb. 1st. The class is $15/child for one class or $30/child for both classes. Materials are included. Email loriannart@yahoo.com for more info. 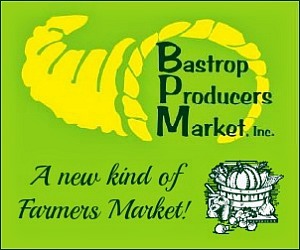 This is only a taste of what Bastrop's art community has to offer. 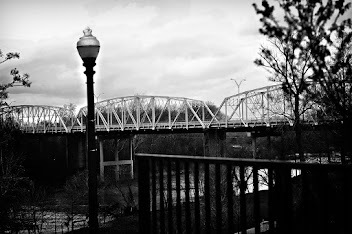 To stay up-to-date on all art-related activities, I suggest subscribing to the "Art in the Pines" newsletter, as well as periodically visiting the Bastrop Fine Arts Guild website and Facebook page, the Lost Pines Artisans Alliance website and Facebook page, and the Elgin Arts Association website and Facebook page.